Creating a sense of community and collaboration. 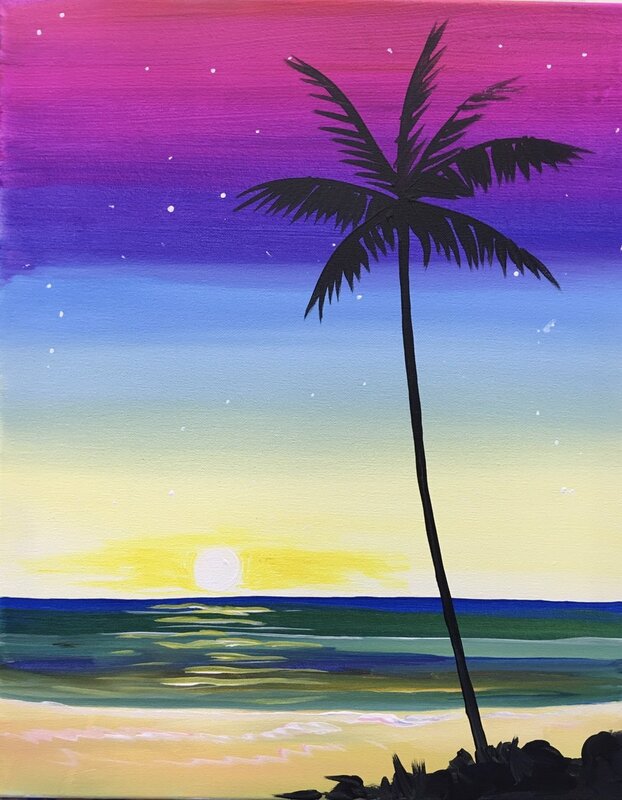 Paint & Chill help students grow and develop their creative and artistic skills with our fun-filled painting events. Your 10th Event is Free! 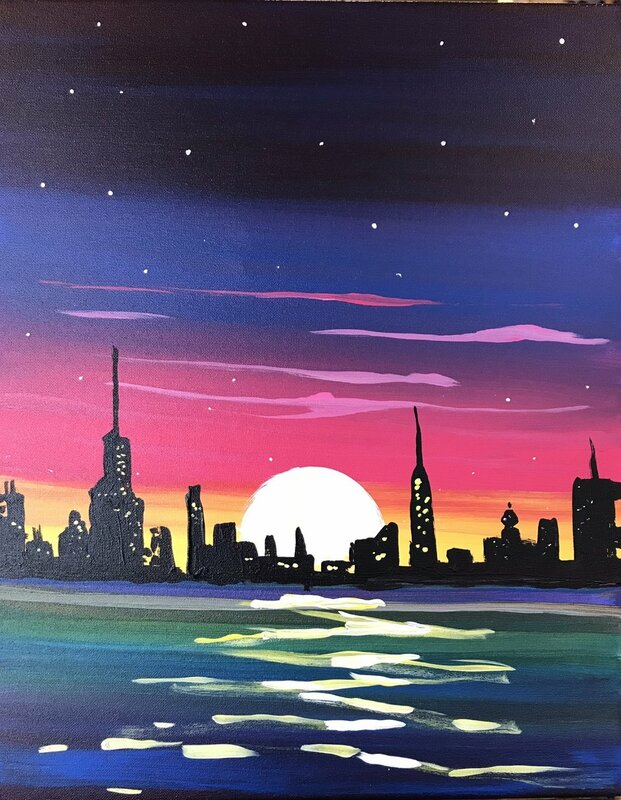 As part of our commitment, Paint & Chill will donate a full event for up to 50 students with the purchase of 10 events. We will provide each school with advertising material for website, social media page and bulletin boards.